The Rocky Mountain United Methodist Foundation continues to pay interest rates higher than national, local and state banks and credit unions. Investors can take part in an investment that earns higher than average interest while providing seed money for competitive loans to United Methodists churches in Colorado, Wyoming, Utah and Montana. This enables United Methodist Individuals, Churches and Groups to live out God’s unique call for serving by connecting faith and money. 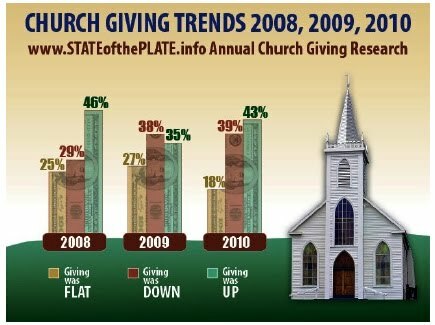 Since 1960, the Methodists Helping Methodists Fund (originally the Church Extension Loan Fund) has never had a default and continues to help provide support for churches through loans, while also giving individuals an opportunity to be faithful stewards of God’s financial blessings. 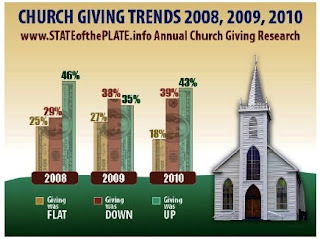 Visit www.RM-UMF.org or call the Foundation office at 303-778-6370 to learn how you, your church and group can invest. Accounts are not FDIC insured nor are accounts insured by any other governmental or private insurance of any kind. This is not an offer to sell or the solicitation of an offer to buy any investment or security. The offering is made only by the current Offering Circular which is available by contacting the Foundation.